During WW1 the community of Mansfield and area were united on many occasions. 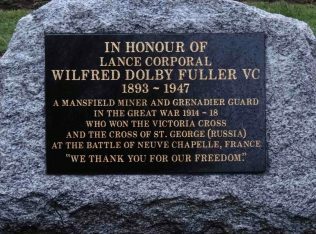 In June 1915 a great deal was made of an outstanding award, The Victoria Cross, that was made to the son of a Mansfield miner, Lance-Corporal Wilfred Dolby Fuller who once worked at Mansfield Colliery. 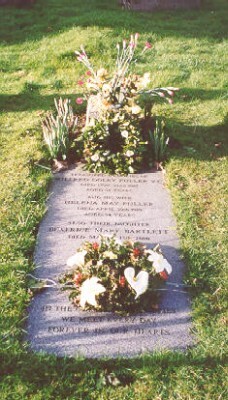 Wilfred Dolby Fuller was born on 28th July 1893 (on the date of the great coal strike), in the village of East Kirkby (now part of Kirkby-in-Ashfield), near Mansfield. The family later lived in Shirebrook and Warsop Vale. Wilfred started work at Warsop Main Colliery as a pit pony lad. Around 1907 the family moved to Mansfield and lived at 9 Skerry Hill, Wilfreds father Walter was now a Deputy at Mansfield Colliery, this is shown on the 1911 census and also that Wilfred worked there as ‘colliery pony driver’. It is believed that Wilfred went to St Lawrence’s Church, not far from the family home and that he attended Bible Classes there. From boyhood Wilfred had a desire to become a soldier something his parents were not in favour of, and so without telling them he enlisted into the Grenadier Guards on the 30th December 1911. When war was declared in 1914 he went to France with the 1st Battalion and in December 1914 he was promoted to Lance Corporal. He became a member of the ‘bombing party’ equipped with grenades and on 12th March 1915, at Neuve Chapelle, was awarded the Victoria Cross for conspicuous bravery. Lance Corporal Fuller received his Victoria Cross from King George V at Buckingham Palace on 4th June 1915. In September of the same year, at the express wish of the Tsar of Russia, he was also decorated by the King, at Sheffield, with the Russian Order of St George. 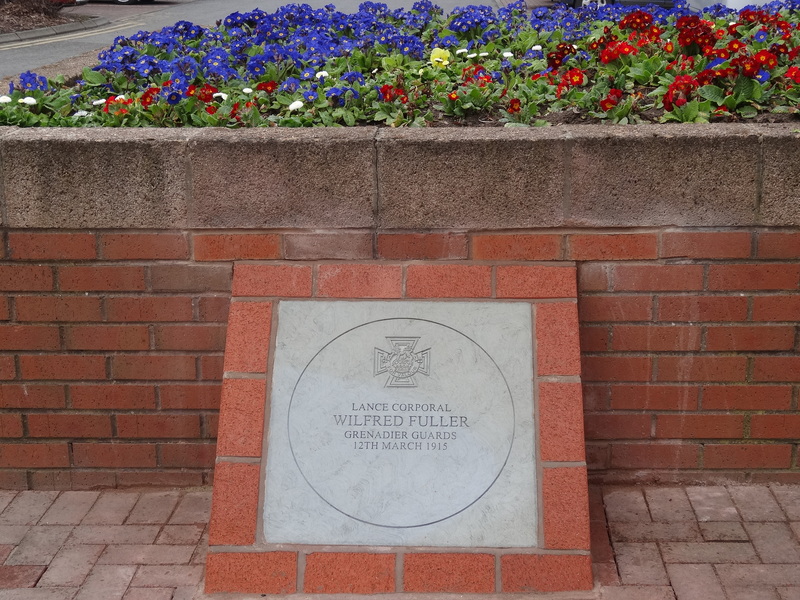 At the end of May 1915 a civic reception for Lance-Corporal Fuller was held in Mansfield Market Place, it was heralded by the music of the Mansfield Colliery Band. 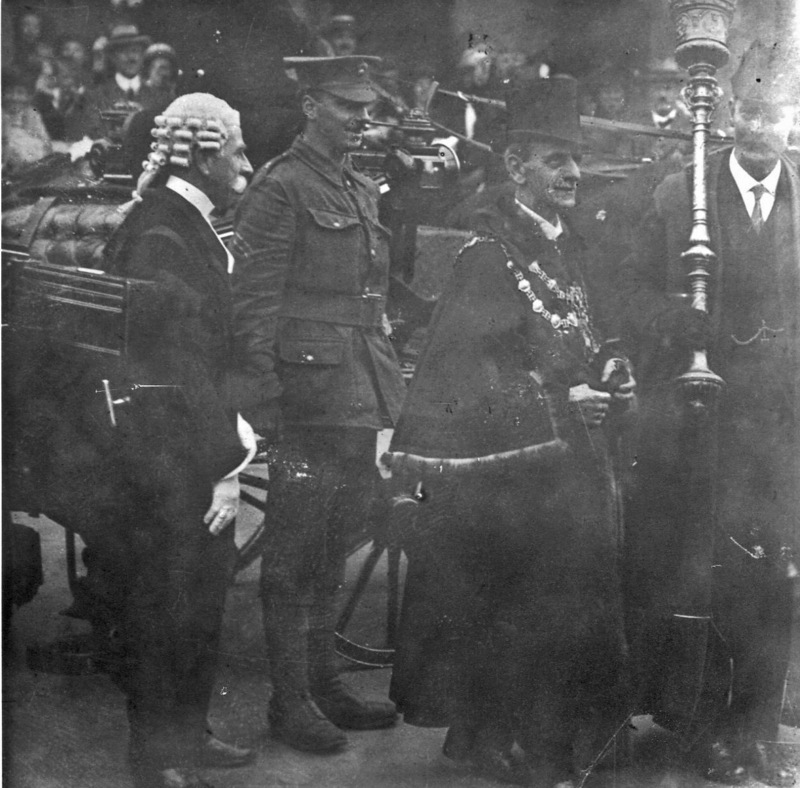 Many civic dignitaries were on a specially erected platform and people from surrounding villages joined the local inhabitants to pay homage to this local lad who had been awarded the Victoria Cross. The text of a congratulatory resolution passed by the Council was read. This was reproduced in a illuminated book form, and along with a gold wrist watch was handed to Lance-Corporal Fuller. 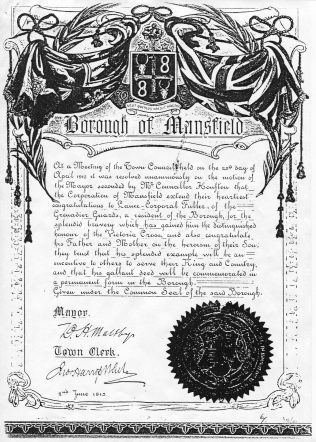 The event was declared to be a red letter day in the history of Mansfield. The presence of wounded soldiers from Mansfield hospital and soldiers from Clipstone Camp added to the military tributes given on the day. The occasion was also used to emphasise and encourage the need for young single men to recruit and serve their country. 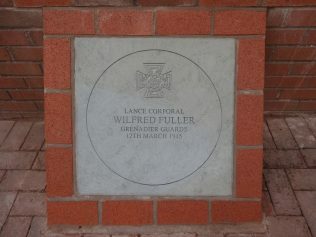 Lance-Corporal Fuller appeared in public on a number of occasions and stressed to others the value of being patriotic and bringing honour to the town. On Friday night accompanied by his father, mother and his young lady, he went to a performance at the Grand Theatre, Mansfield and during the interval appeared on the stage. He was introduced by Mr Clayton and there was much applause…’ Corporal Fuller then addressed the audience and encouraged the single men of Mansfield to take notice of Lord Kitchener’s appeal and enlist and bring more honour to Mansfield. One of Cpl Fullers recruiting campaigns was in East Kirkby, where a tenement house on Main Street was draped with a Union Jack and the words ‘House where Corporal Fuller VC was born.’ The people of Kirkby gave him a great reception and the band of the Sherwood Foresters paraded round the streets and thousands turned out to greet him. Towards the end of the year he joined the Somerset Constabulary. He served at Milverton, Ilminster, Clevedon, Nunney and finally Frome where he performed his duties from Rodden Road police station. He retired from the police service on medical grounds in 1939 and took up residence in Frome. 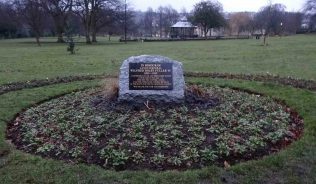 A granite memorial instigated by Friends of Carr Bank Park Mansfield, was unveiled to honour Lance Corporal Fuller VC and to commemorate the centenary of the outbreak of the First World War. An English oak tree was planted at the same time to honour all those who had lost their lives. 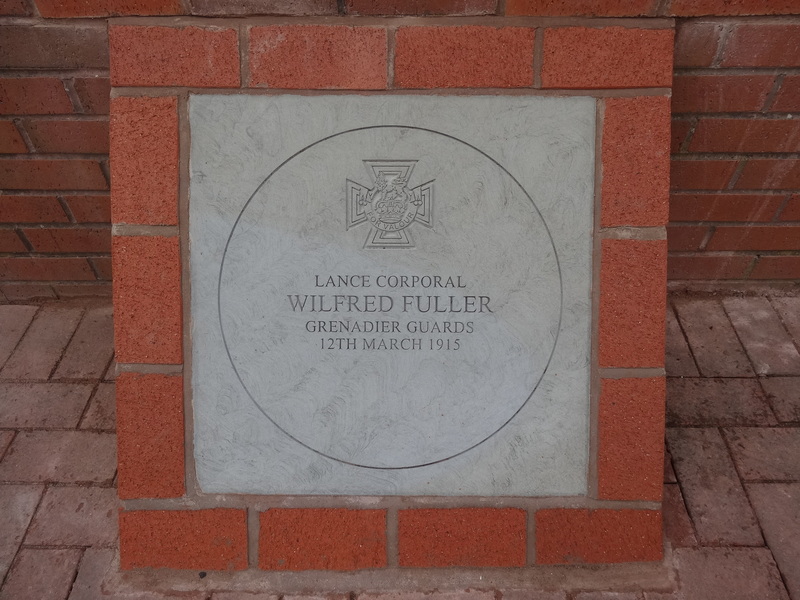 In March, 100 years after Corporal Fuller was awarded the Victoria Cross, a commemorative paving stone was placed outside the Council Offices in Kirkby in Ashfield. These special paving stones were instigated by the Government to be laid in the birthplace of each WW1 Victoria Cross recipient. 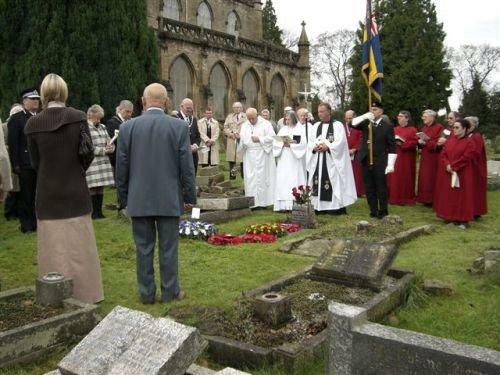 On Sunday 15th March (Mothering Sunday), a 100th Anniversary Commemorative Service to celebrate the life and work of Lance Corporal Wilfred Dolby Fuller VC was held at Christ Church with St. Mary the Virgin Frome. 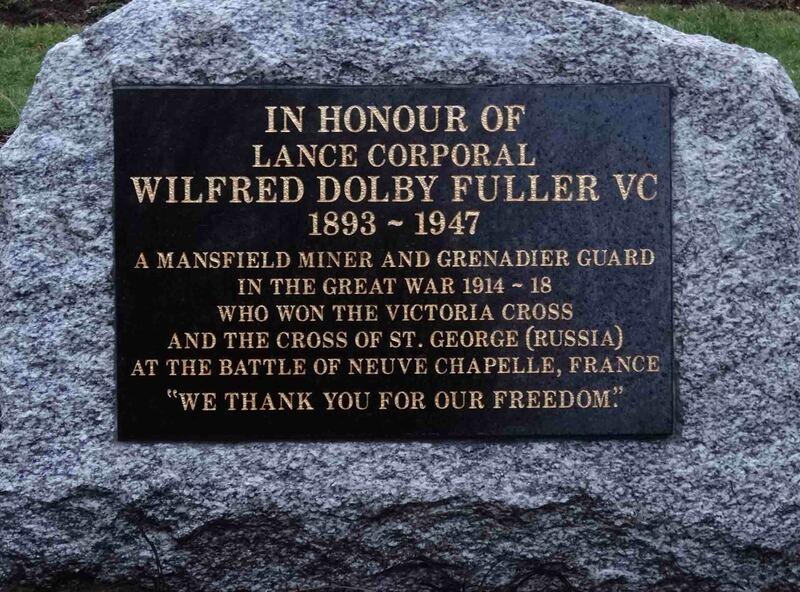 In 1915 when Corporal Wilfred Dolby Fuller was awarded the Victoria Cross, people learnt of this through newspapers and word of mouth and the information would have been very localised. The advances in technology means today [March 2015] we can place this page on the ourmansfieldandarea.org.uk web site for all the world to see and to pay tribute. P J Stephenson Parish Administrator Christ Church with St Mary the Virgin, Frome, Somerset. Bill Dixon-Dodds, Public Appointee to the Ministry of Defence, (Veterans). A first class, historically correct piece of work about a local Victoria Cross hero, Wilfred Dolby Fuller.